One of the most important functions of any learning environment is assisting learners in meeting their goals. Much of this is achieved through articulating given standards and accurately assessing where students fall on meeting and approaching those standards. Finding a Learning Management System (LMS) which collects, structures and displays student learning results in an intuitive manner which is reflective of the standards your institution uses for tracking student growth, is an indispensable tool in facilitating this function. Accurately capturing and reflecting student understanding and progress is essential in guiding students along the optimal learning paths to achieve individual goals. Below we outline various analytic and learning standard measurement tools which schools should be looking for their LMS to be equipped with for the current school year and beyond. With these feature sets, an LMS is suited to better support schools in meeting their overall learning goals by facilitating teachers in more accurately assessing student learning and thus able to target disparities. Teachers often use rubrics to clearly outline assignment criteria to adequately assess completion of task and provide feedback on how well those criteria were met. Almost all educational institutions follow a prescribed or created curriculum. The curriculum defines the standards which learners are expected to meet throughout their learning journey. The criteria of these standards, the actionable and observable skills and behaviours, are sometimes broken down into a tiered structure. While it is useful for teachers to be able to create and apply their own criteria to suit a given task, what is becoming more and more necessary is being able to pick and apply curricular objectives and standards to rubric assessment of summative and formative tasks. When a task is set, rubrics can be populated by picking standards and objectives from the curriculum, objectives of which were custom mapped to that course or module. The LMS you choose to deploy should be configurable to suit any curriculum your school adheres to, including adapting to criteria tiers, the grading scale which aligns with your school’s learning philosophy, subject specific standards and holistic standards (whole school). A level of consultation between vendor and institution is necessary for this to all being mapped to best suit your learning environment and create a seamless standards-based grading (SBG) experience for teachers. 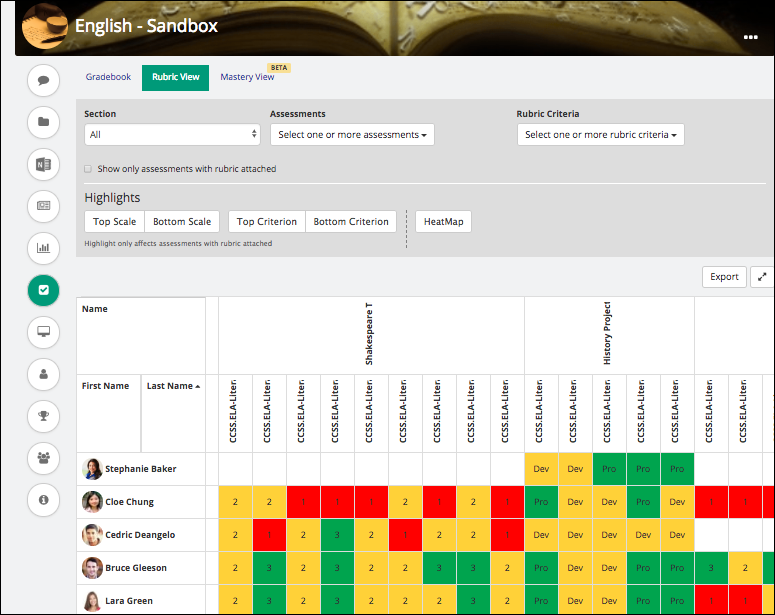 The final important point to make on SBG rubrics is that the assessment data (where the learning artifact indicates where the student is positioned on a given scale in exhibiting understanding or proficiency with the skill), is fed into a larger gradebook where it can be used to track student’s and the class’s standing and progress toward all relevant standards. A traditional LMS gradebook collates assessment data collected by the platform or inputted from the teacher and then issues an overall grade (letter grade or percentage) based on the final calculation with weightages and all. This is of course useful, it makes for a standing record and can be studied to understand, overall, which assignments students struggled with and which they excelled at. 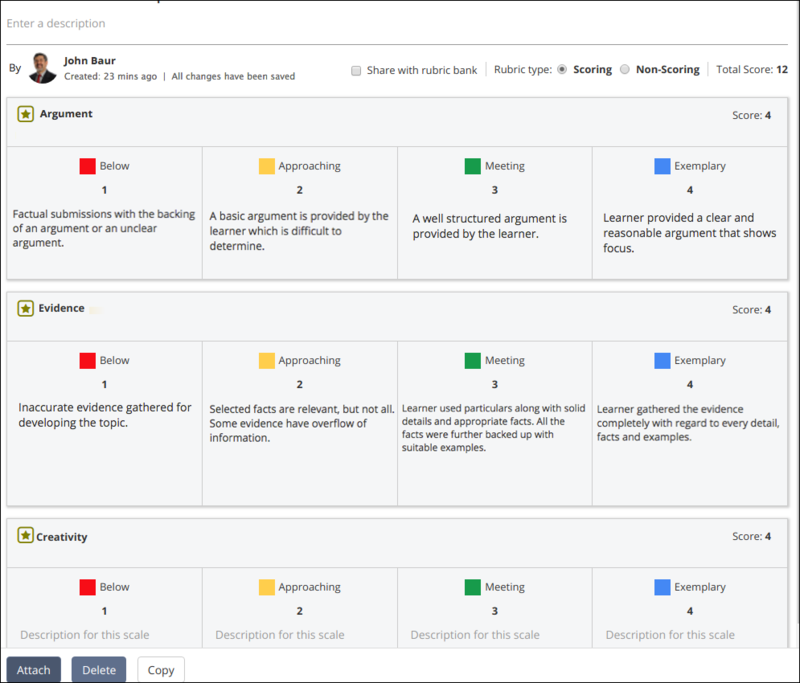 With multiple gradebook views the teacher can break these results down to the specific standards (objectives or criteria) which were assessed in each task and get single glance feedback on both individual and group understanding. A rubric view provides, not just of the overall result (score) of a task, but teachers get insight broken down and displayed for each skill and outcome which was assessed through the task. Presented in a grid structure teachers can view disparities horizontally (individual) and vertically (class or group), and using colour coded scales and summary wheels. The visual representation makes it easy to identify those struggling and those excelling, all in a single glance. The teacher can also pinpoint objectives which need more focus and further teaching to elevate the overall understanding and/or demonstration of certain skills. This feature which provides a new level of scrutiny into each student’s learning is also essential as more and more schools start to focus on individual learning paths and are leveraging personalised learning approaches. 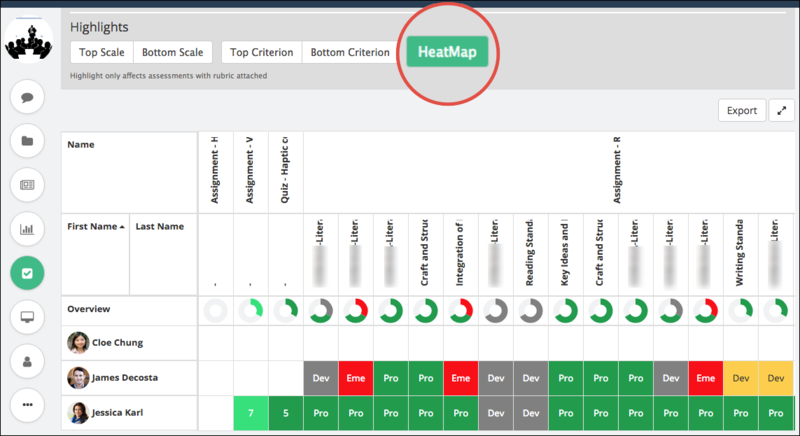 A HeatMap view is yet another innovation for seamless, intuitive insights and most importantly, useful to inform practice. This view allows for a visual comparison of performance for a student across criteria, or of all students under a particular criterion. This view is formed by having multiple assessments of the same criteria collated and the overall progression or cumulative acquisition (of the objective) is displayed in a shade (dark to light) upon the scale for which you have aligned the designated points of achievement (scale). All this great data and evidence needs to culminate somewhere. Most schools still have a practice of issuing a final grade. Furthermore, it is becoming more and more an expectation of parents and learners themselves that the final grades are supported with hard evidence or cited examples of what submitted material the mark was derived from. Teachers take the time to create these assignments, students to complete them to the best of their abilities and then the teachers thoughtfully assess the submissions. With this in mind, an LMS should maximise what can be done with the results of this laborious process. Essentially, what is the purpose of the task and assessment as far as informing the end in mind? How does a task show whether a student is progressing in acquisition of stated learning goals? A mastery view allows for the collection of evidence throughout the school year to be presented to the teacher when it is necessary for them to designate a cumulative achievement of mastery for a standard. 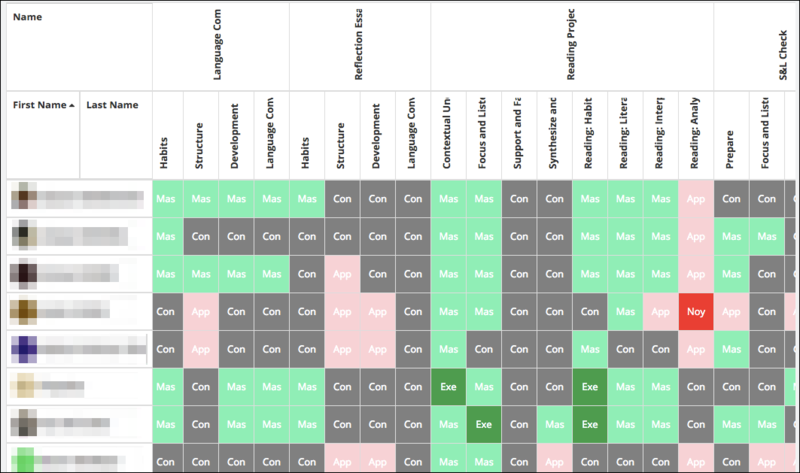 The mastery gradebook view collects and presents all rubric scores (SBG scale achievement) for each standard as it was assessed. With this information presented, the teacher can base on the evidence and data presented, assign a mastery score, an overall or cumulative assignment of where the student is on the scale of mastering that standard or objective. Some schools would like the teachers to have the final autonomy to assign the mastery designation and others would like it to be an automated process, based on some decided metric (e.g. latest summative assessment or some other logic or formula). A good LMS will allow for both the scenarios where either teachers can assign the mastery level, or it can be decided by an automated logic, but with the ability for the teacher to override the automation and use their professional judgement to decide on the mastery achievement for that standard. 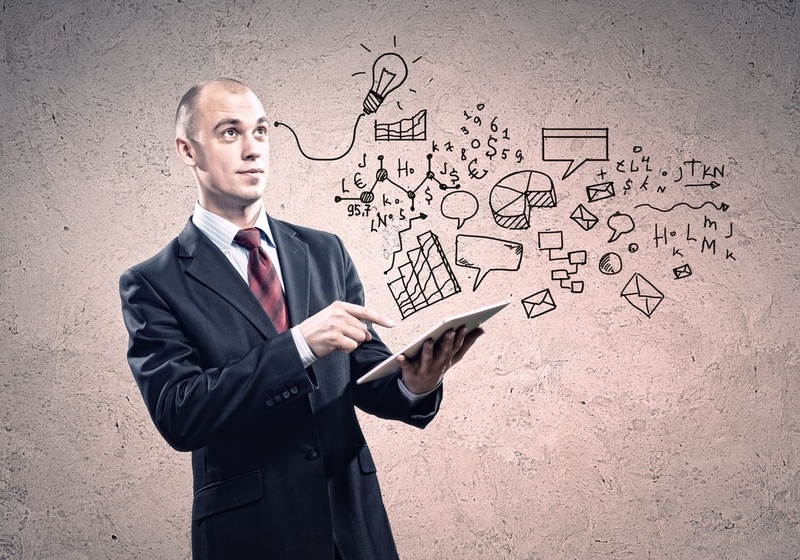 This can prove to be one of the key features of a LMS. Finally a note on commenting. Depending on the practice of the individual teacher, some are fine letting the descriptor of the standard on the scale speak for itself and other teachers would like to comment on each designation on rubrics or when a mastery is assigned. 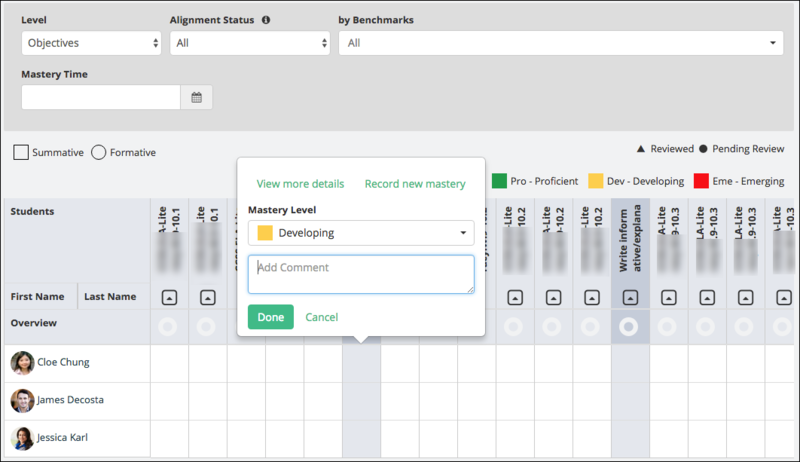 An LMS that allows for comments on the rubric (for each criteria) and provides comment access through the gradebook when assigning mastery designation, allows for teachers who want to further define what a student did or didn’t do to receive a given designation. If you would like a demo of Teamie’s rubric feature, gradebook views, and standards-based grading mastery view, we’d be happy to showcase and discuss how it can be structured and leveraged in your learning environment to suit your curriculum and assessment philosophies. Contact us at support@theteamie.com!